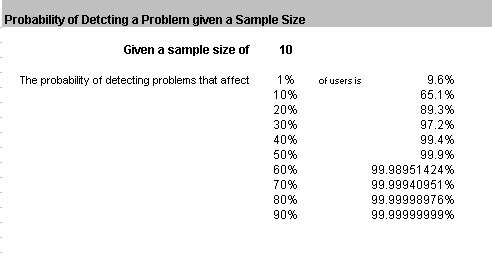 Estimate how many users will experience a problem you see in a small sample usability test by entering the number who encountered the problem and your sample size. 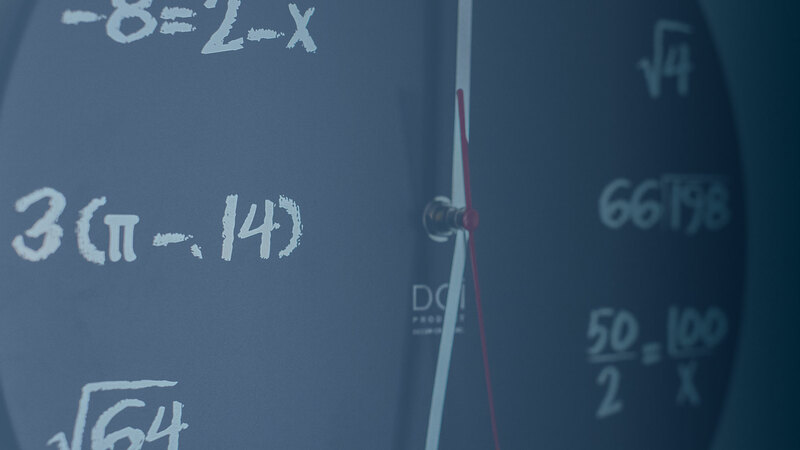 Also estimate the probability you can detect problems given your sample size. 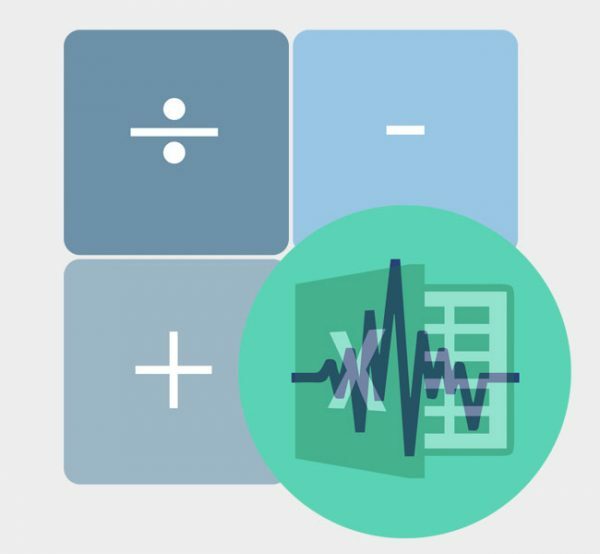 Estimate a problem's impact on all users: If you see 2 out of 10 users experiencing a problem this calculator will provide the most likely percentage of users who will experience the problem (between 5% and 52%). 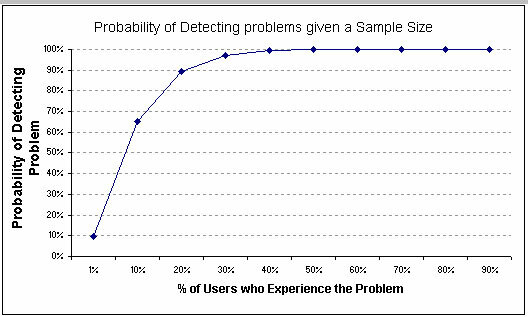 Test the problem frequency seen in a sample against a test percentage: If 2 out of 10 users have a problem locating a product, the probability exactly 20% of all users will also have this problem is 30%. 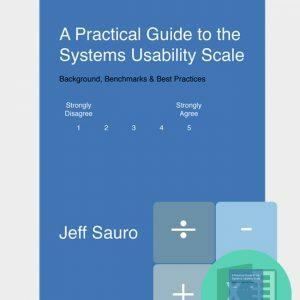 Find the chance you'll be able to detect problems given your sample size: At a sample size of 10, the probability of seeing a problem in a usability test that affects 30% of users is 97%. 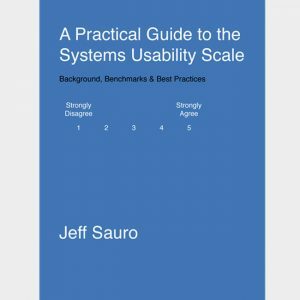 The probability of seeing problems that affect only 1% of users is 9.6%.